Top MTB Trails covers the best trails, routes and rides in the three Cape provinces. Up-to-date route information, great photographs and excellent, detailed maps, along with IMBA Trail Difficulty Rating system and AMA approvals. Top MTB Trails covers the best trails, routes and rides in the three Cape provinces. 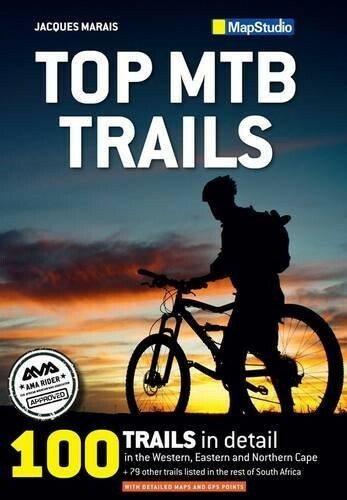 Up-to-date route information, great photographs and excellent, detailed maps, along with IMBA Trail Difficulty Rating system and AMA approvals, make this book the perfect companion for experienced as well as aspiring mountain biking enthusiasts. 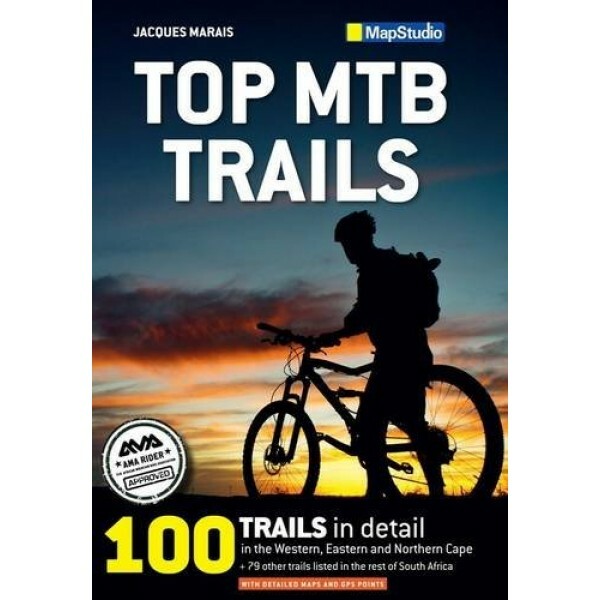 A comprehensive list of trails to explore in the other six provinces, plus a directory of bike shops and a handy atlas of the area can also be found at the back of the book.